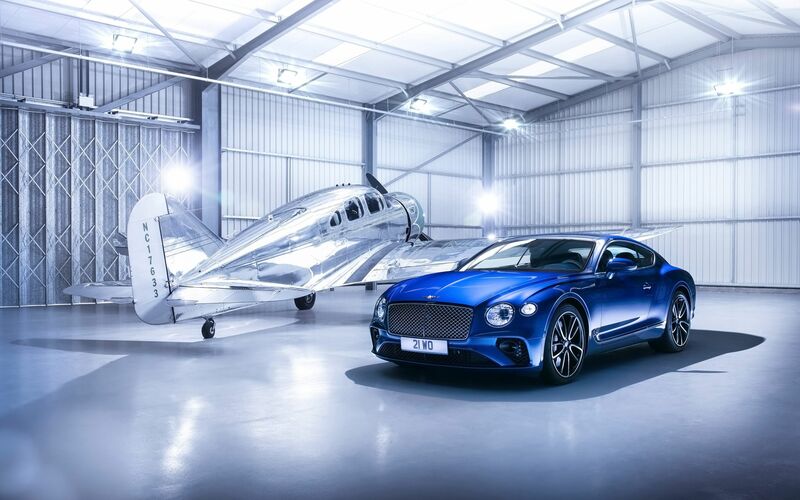 The first Continental GT made its debut back in 2003 at the Geneva Motor Show, and it started with the formula that has lasted through today and the introduction of the 3rd generation car: a sleek two door powered by a twin turbocharged W12 that is manufactured using a combination of hand-building and mass-production that allows for a price point that would have been otherwise unthinkable for a car with these specs from Bentley. 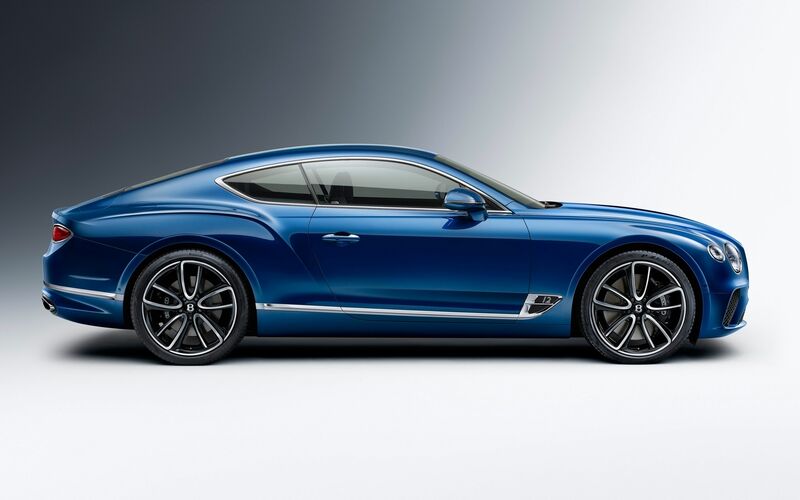 The design of the new Continental GT has been influenced by the well-received EXP 10 Speed 6 Concept. 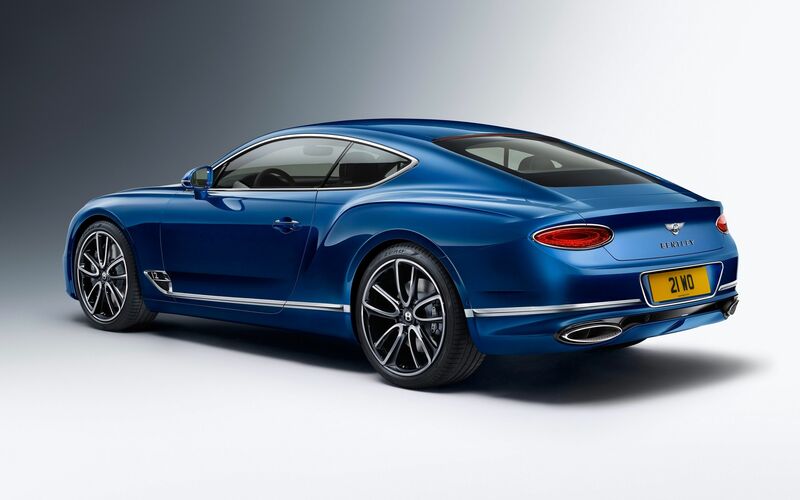 In spite of the common design features, the EXP 10 Speed 6 or something very similar is expected to go into production some time around 2019 as a smaller, lighter sports car companion to the GT. 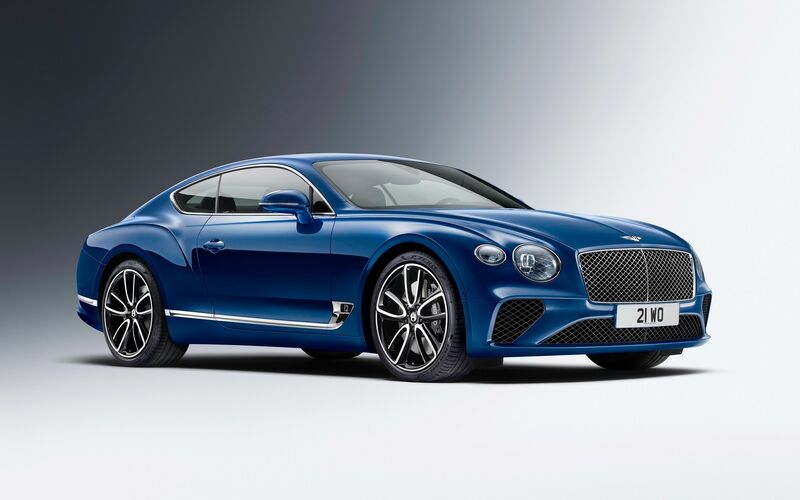 It may take the name Barnato, after Woolf Barnato, one of the original Bentley Boys. But, back to the design. The changes are evolutionary, but distinctly noticeable. The front wheels have been pushed forward 5 inches. The jewel-like headlight design features transparent internal surfaces with distinct edges reminiscent of cut crystal. 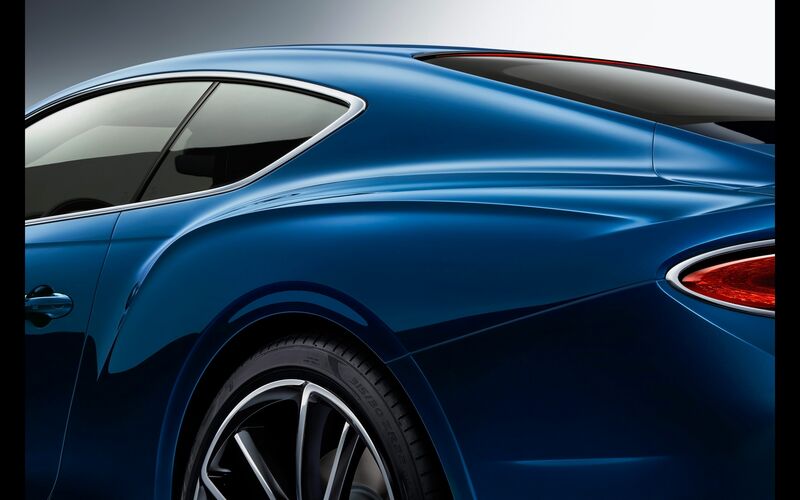 A similar design is seen on the taillights. The engine is a 6 liter W12 producing 626 hp and 664 lb-ft of torque. That power is transmitted through a dual-clutch 8-speed transmission. 0-62 mph comes up in 3.7 seconds, on to a top speed of 207 mph.